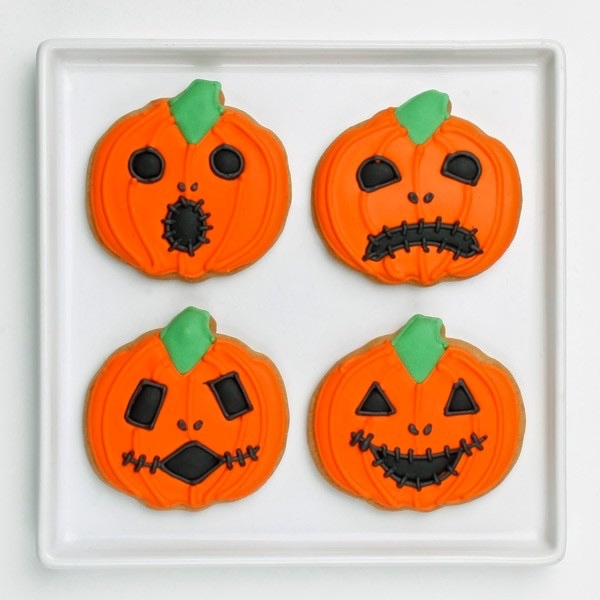 I can't think of a better Halloween party favor than these little bites of pumpkins and BOOS! 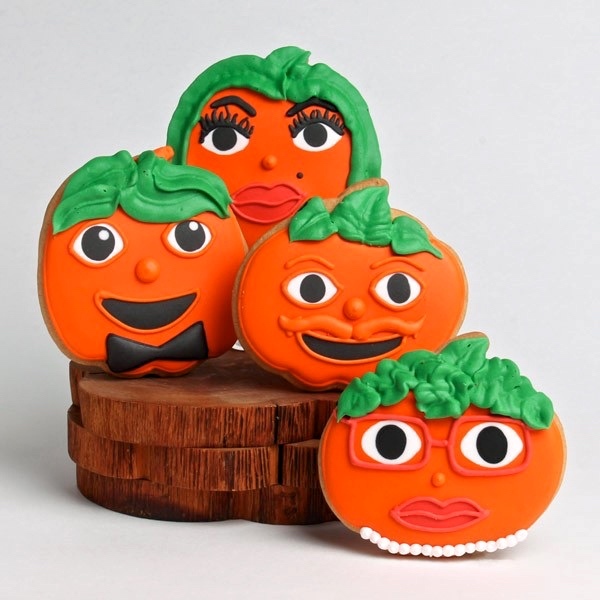 Eleni's makes your Halloween party prep super easy. Check them out at elenis.com.